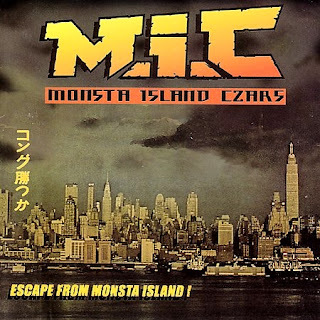 Album: Escape From Monsta Island! la password pour unlock the monster island File!! !